2. 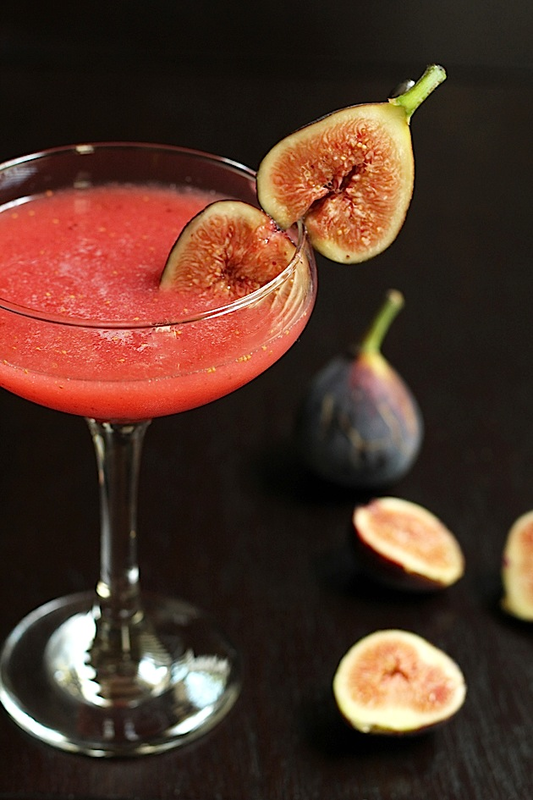 To make the cocktail, add the fig puree and honey to a shaker. Stir it together with a spoon until it is well combined. Add the remaining ingredients and top with ice. Shake well and strain the mixture into a cocktail glass. 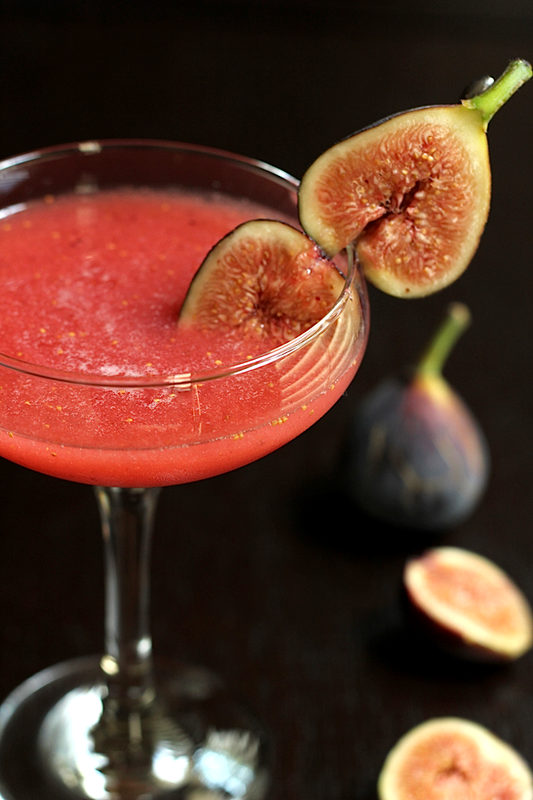 Garnish with a few figs. 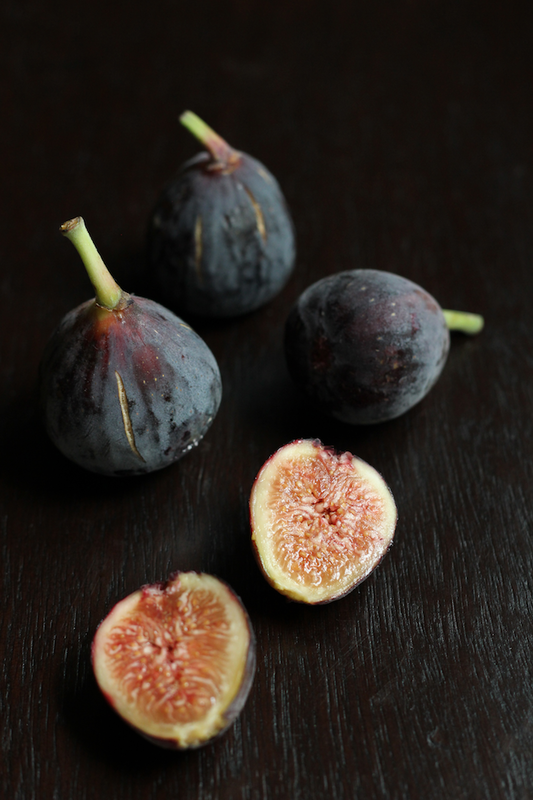 Oh I think figs are so pretty both inside and out. This drink is looking pretty fine too. Nice to switch up flavours too. Lovely photographs. I love so many of the thigns in this cocktail! It's very fancy and I'm dying to try it now! I'm definitely putting this one on my "to make" list. I love figs! !